Moisturize Your Skin with Pure Water Vapor Drawn from the Clouds. 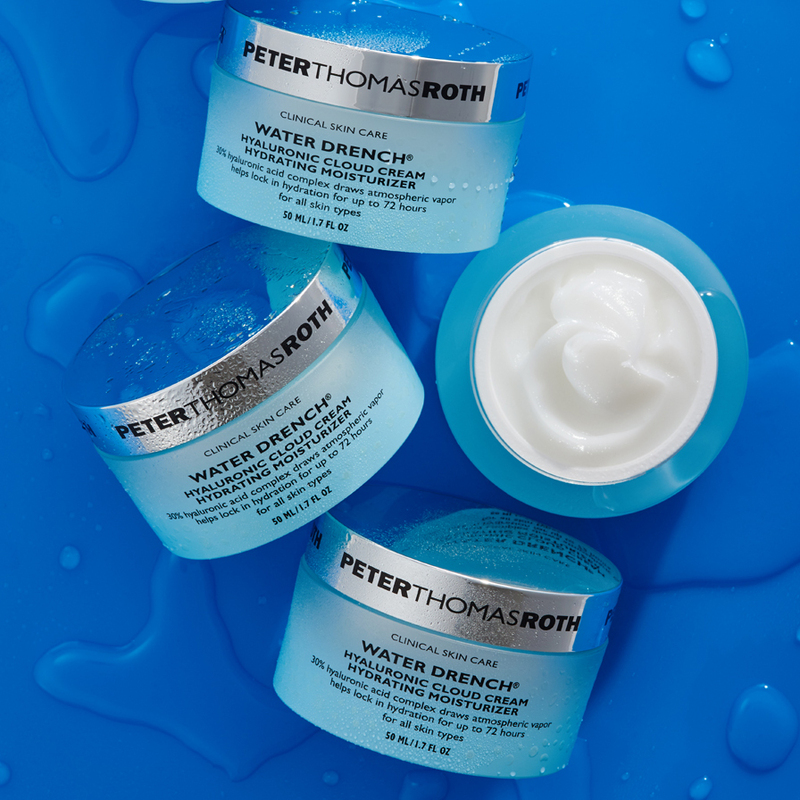 This cutting-edge hydrator is formulated with high concentrations of Hyaluronic Acid to draw moisture from the atmosphere for long-lasting hydration – leaving your skin looking fuller, smoother and younger. 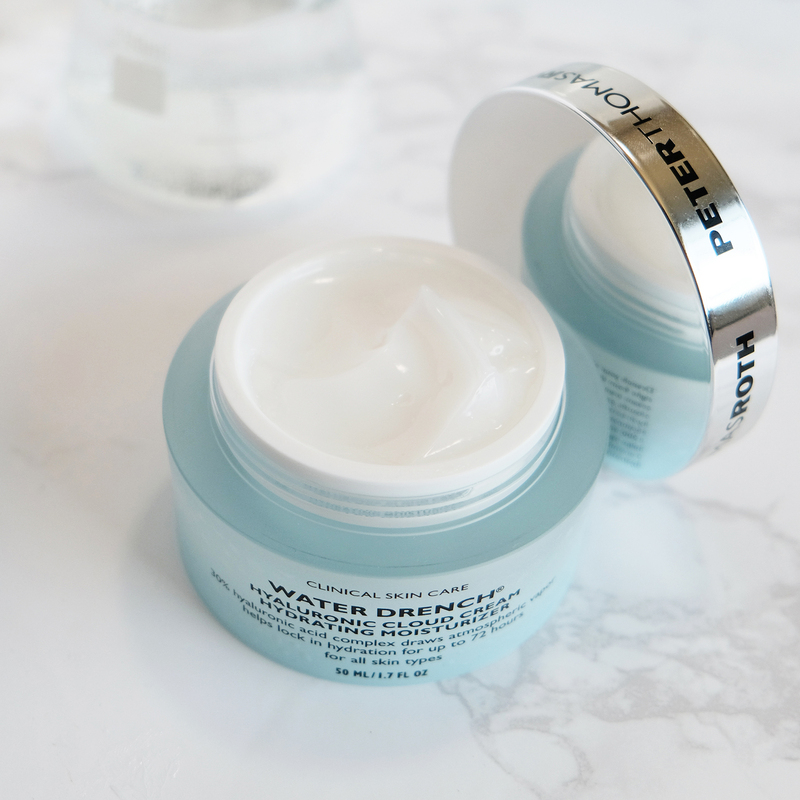 Water Drench™ Hyaluronic Cloud Cream Hydrating Moisturizer drenches your skin with a liquid cloud of pure, endless moisture drawn right from the atmosphere. 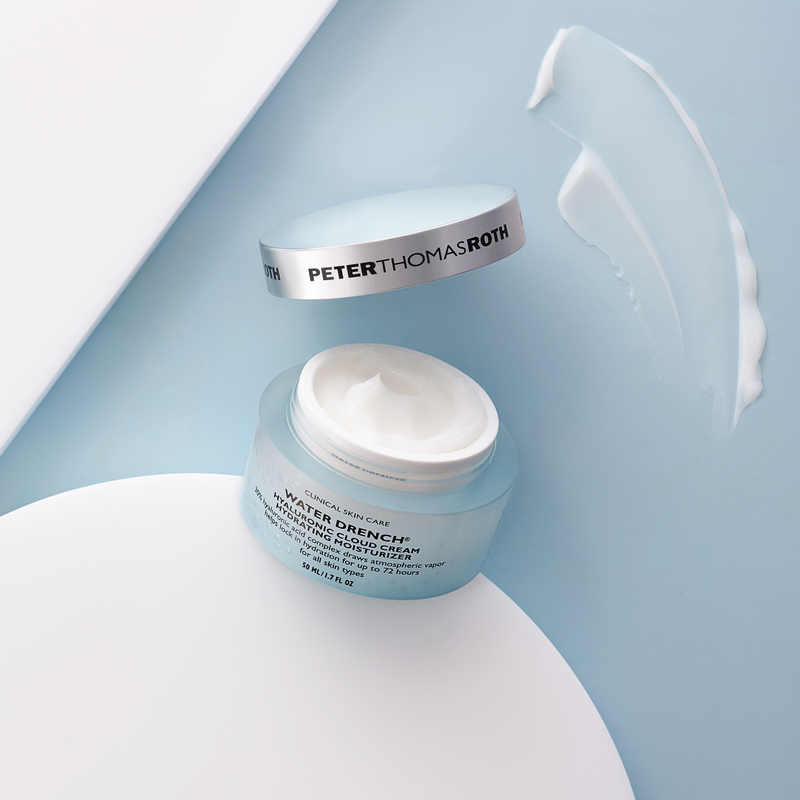 This concentrated 30% Hyaluronic Acid cream transforms atmospheric vapor into fresh, pure water from the clouds, providing your skin with a continuous burst of intense hydration that lasts up to 72 hours. 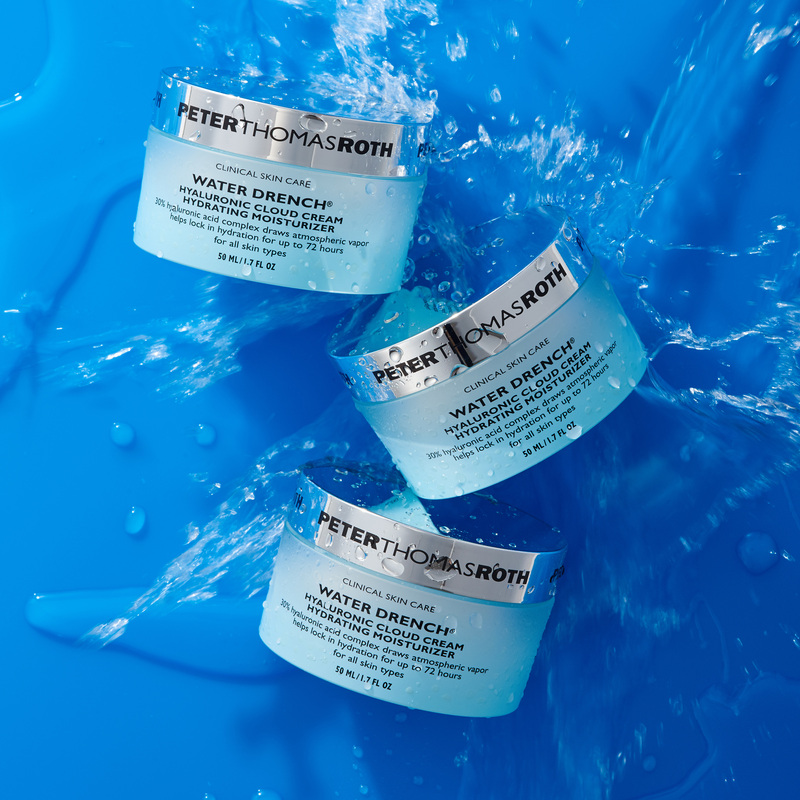 Three molecular sizes of Hyaluronic Acid, a potent hydrator that constantly attracts and retains up to 1,000 times its weight in water from moisture in the atmosphere, helps replenish skin to make it appear more supple, full and smooth. 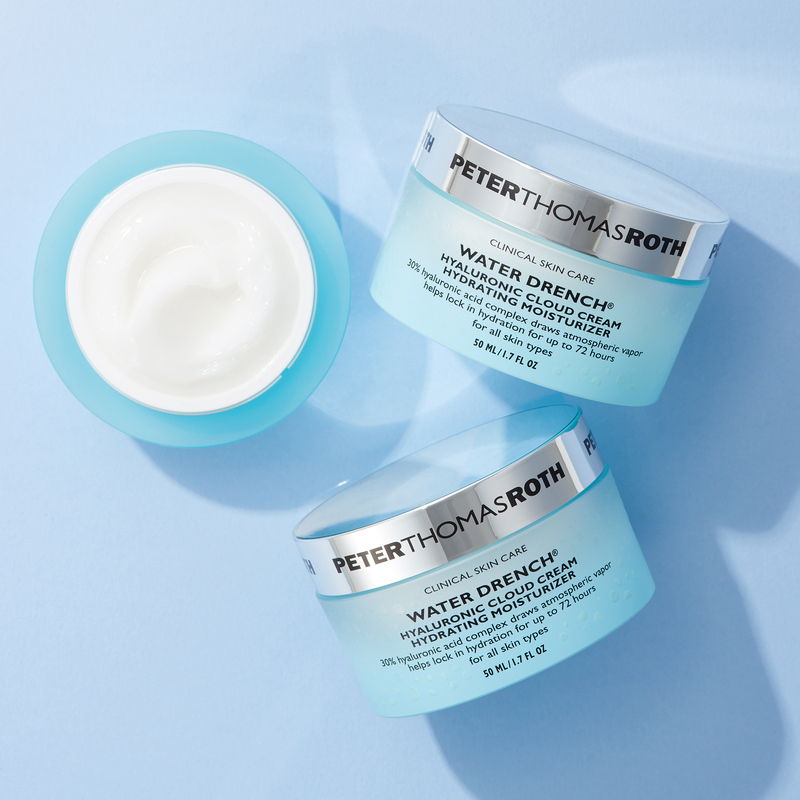 Ceramides help lock in moisture while ProHyal+® helps improve hydration for healthier-looking skin. Anti-oxidant-rich Elderberry helps defy the look of aging. The appearance of fine lines and wrinkles is visibly reduced, leaving a silky, hydrated and more youthful-looking complexion. Oil-free, alcohol-free, fragrance-free.